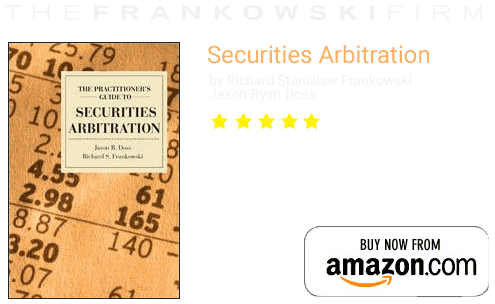 The Frankowski Firm, LLC has recently filed a claim with FINRA against Met Life and Pruco (Prudential) and their ex-broker, Bryan W. Anderson, on behalf of five investors who lost money as a result of questionable investments. Our firm is investigating whether the Respondents orchestrated a Ponzi scheme that was promoted as a complex box trade hedge fund and/or as a promissory note investment. Several Alabama investors lost much of their life savings as a result of this potential Ponzi scheme. It is believed that Mr. Anderson is currently being investigated by both state and federal authorities. Pruco terminated Anderson in October 2012 for reasons still unknown. Mr. Anderson was offering investors a chance to invest in a “Box Trade Hedge Fund” he was “managing”. Mr. Anderson often paid out some return or represented a return on initial investments in this fund to those that invested through him. He often gave investors notes for the investments but now has left many of those notes outstanding with investors looking at a near complete loss of principle in many cases. He convinced several people to liquidate legitimate, stable investments in order to invest in his scheme. It is believe that there are many more victims of this scheme, including some elderly people that Mr. Anderson convinced to invest with him. 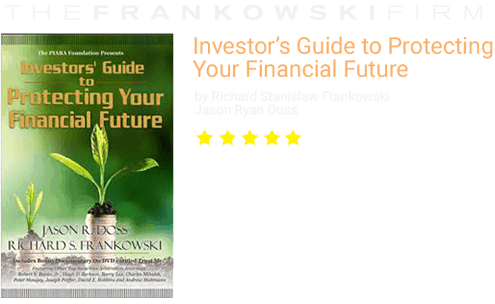 If you invested with Mr. Anderson through Pruco or MetLife, feel free to contact The Frankowski Firm, LLC at 888-741-7503 for a no-cost consultation.